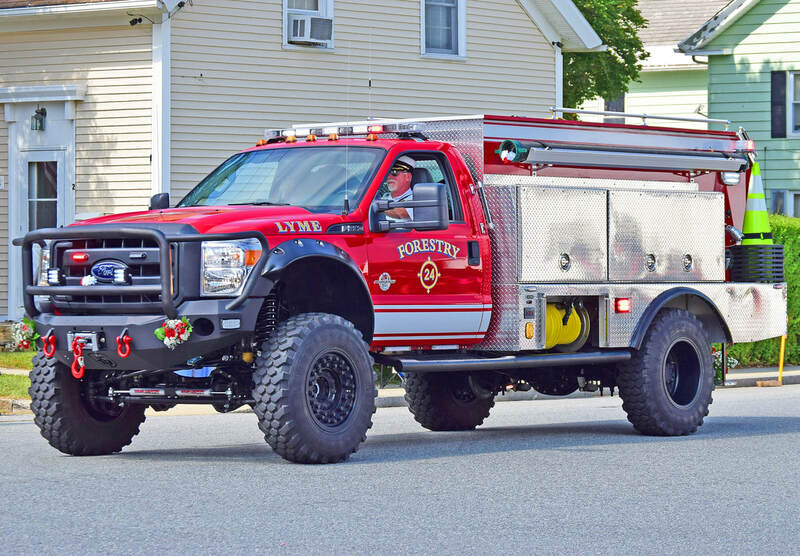 This is the page for the Lyme Fire Co. 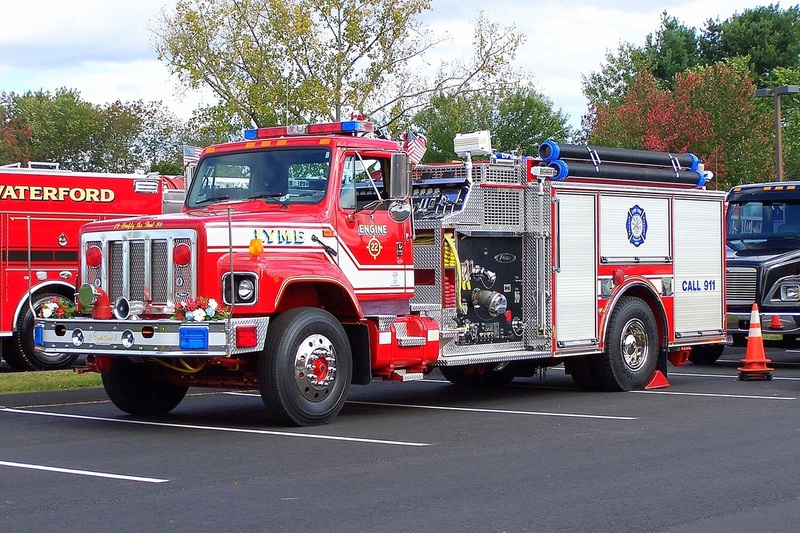 They have 3 engines, 1 tanker, 1 rescue, 2 brush trucks, 1 antique truck, and 2 stations. 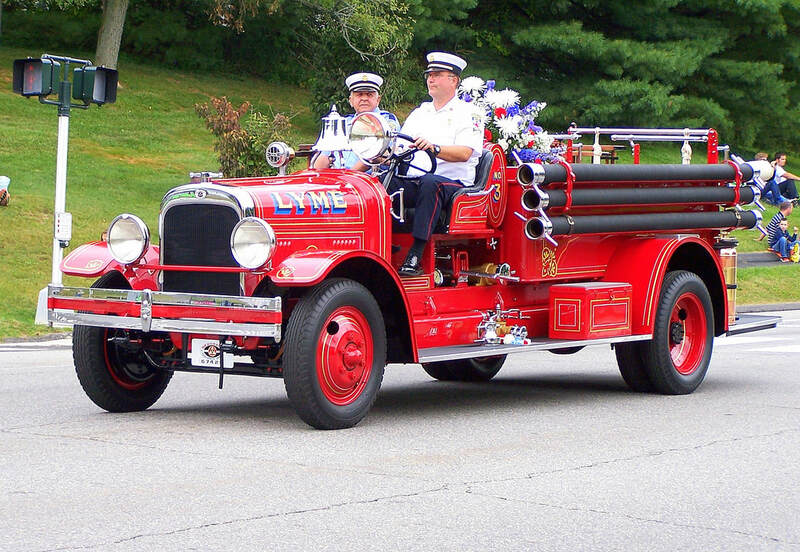 Lyme's Antique Engine, a 1932 Seagrave. 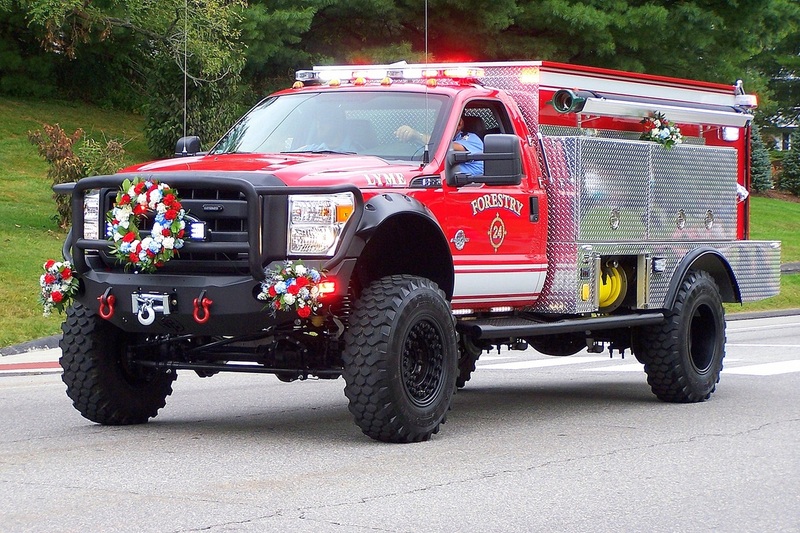 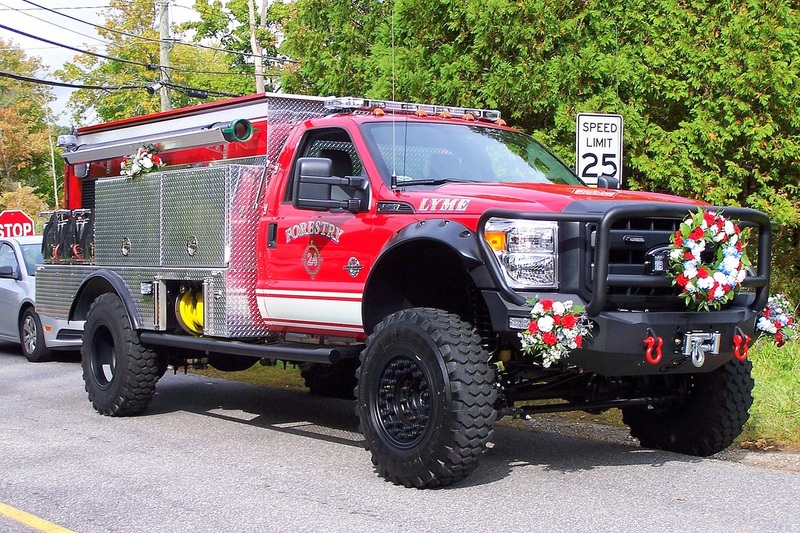 Lyme's Forestry 24, a 2014 Ford F-550/General. 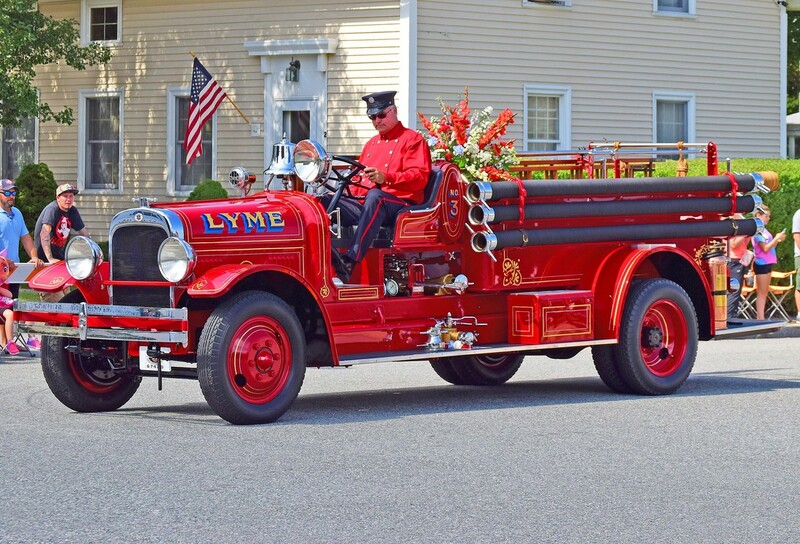 Lyme's Engine 22, a 1995 International/Pierce.